In religious terms, “era apocrypha” refers to a series of dubious statements whose authenticity is brought into question. It is a reference to the lack of understanding of biblical canonicity. In Greek, the word “apocryphal” is applied to writings that were only allowed to be read by those initiated because they were believed to carry wisdom that was too profound for the masses. You need to think about that before you see Brendan Sweeny’s short film debut Era Apocrypha which premièred at the Venice Film Festival last week, in the Short Film competition. Unfortunately, I was unable to attend the festival myself, but Sweeny and I worked together during TIFF last year, and kept in touch since then. He showed me his film and we chatted about what sort of themes were conveyed through it. 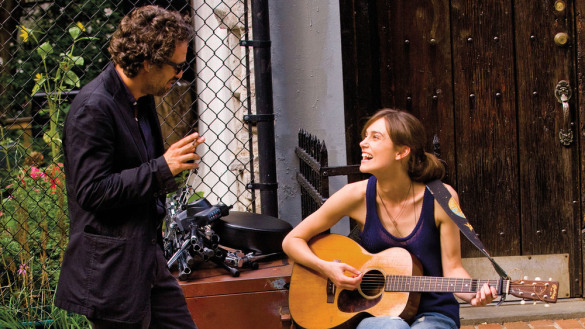 Told from different perspectives, the film is driven by biting conversation devoid of niceties. The action spans across several generations living in the same house, so in this sense it is divided into a series of short vignettes. 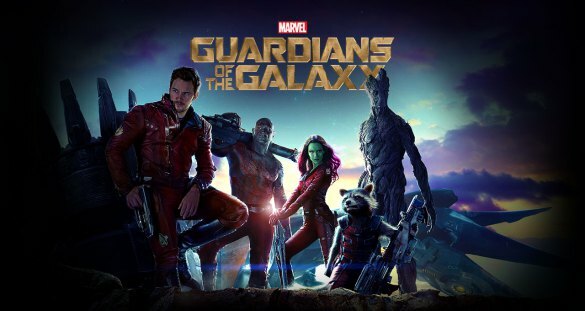 There is something ominous about the film’s characters, who all seem to be driven by reprehensible thoughts and words. The way Sweeny represents humans in Era Apocrypha is reminiscent of the way Michael Haneke does: they are despicable and petty. Posted by Radina Papukchieva on September 15, 2014 in Arts & Entertainment, Movies and tagged Brendan Sweeny, Era Apocrypha, Venice short films. My favourite kind of movie is the literary type; not necessarily movies about writers, but rather films that rely on strong writing and character development instead of plot. In that sense they become like works of literature, flowing with ease, and engaging the audience not with the use of intrigue, but with a pulsating heartbeat. Richard Linklater’s Boyhood is in itself more than just a film. It is a novel, a coming-of-age story, and it is also a cinematic miracle. Twelve years in the works, the project employs the same actors and characters and follows their journey through life seamlessly and effortlessly. Posted by Radina Papukchieva on July 28, 2014 in Arts & Entertainment, Movies and tagged Boyhood, Ellar Coltrane, Ethan Hawke, Lorelei Linklater, Patricia Arquette, Richard Linklater. 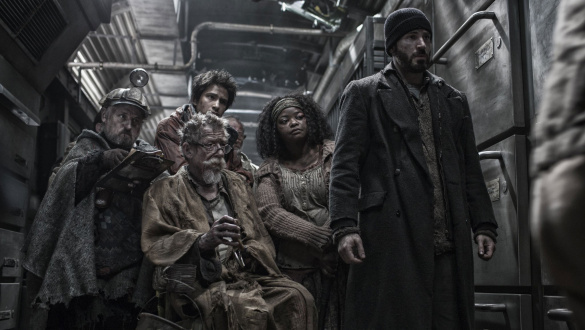 Like the train that is the film’s namesake, Snowpiercer is in constant motion. Posted by The Cafe Phenomenon on July 20, 2014 in Uncategorized. The most surprising thing about Dawn of the Planet of the Apes is that Andy Serkis’s incredible motion-captured performance is only the third best thing about the Matt Reeves film. 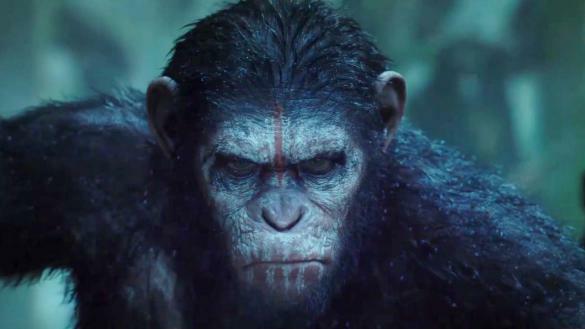 Surprising because Serkis’s Caesar, an ape born of a chimp who received experimental Alzheimer’s medication, was the centrepiece of the 2011 film Rise of the Planet of the Apes, which successfully rebooted the series to critical and commercial success (a $481 million worldwide box-office haul in its run) and made Dawn inevitable. One of the perks of living on the east coast is not having to wake up at ungodly hours for awards announcements. This morning, at 8:30/5:30 PT, the nominations for the 66th Primetime Emmy Awards were announced by Carson Daly and Mindy Kaling. You can check out the full list of nominations here. 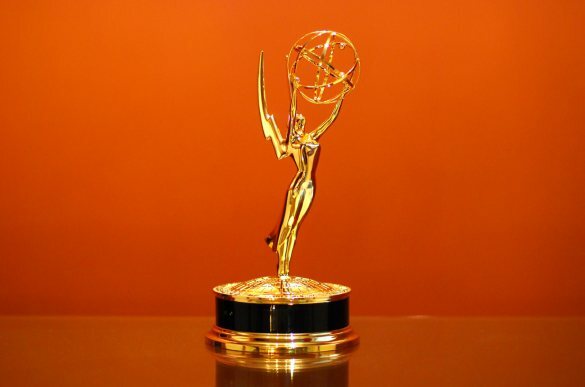 There were the predictable nominations for HBO’s True Detective, and Breaking Bad‘s final season (the two shows will be up against each other in the drama series categories, making those especially contentious), and FX’s miniseries game is unmatched (Fargo, American Horror Story are up for several awards). But there were still some unnerving oversights – and some pleasant surprises – by the Television Academy. Here are nine. What is the traditional vampire narrative like? Well, Bela Lugosi’s famous Count Dracula was a dangerous and scary being, aroused by the purity of virgins. Thirsty for blood, vampires have been depicted in fiction and film as sexual predators with porcelain white skin and sharp fangs. Their inhumanity has been a key factor – vampires are not humans, they’re something else entirely. Leave it to Jim Jarmusch then to create vampire heroes who are not only human, but also have a penchant for music and literature. And they dress like rock stars. Starring Tilda Swinton and Tom Hiddleston, Only Lovers Left Alive is a mood piece more than it is a film. It follows a couple, fittingly named Adam and Eve, as they battle the inconveniences of being vampires in this day and age: not enough supply of good quality blood due to the bad nutritional and drug habits of “zombies” (what they call humans), hiding their identities, and bemoaning the days when being a genius didn’t equate fame. 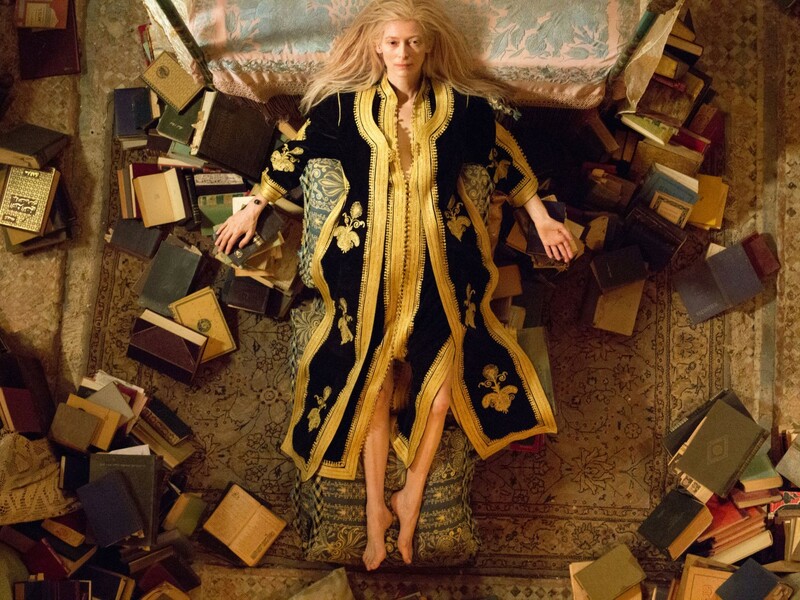 Posted by Radina Papukchieva on April 25, 2014 in Arts & Entertainment, Movies and tagged Jim Jarmusch, Only Lovers Left Alive, Tilda Swinton, Tom Hiddleston.